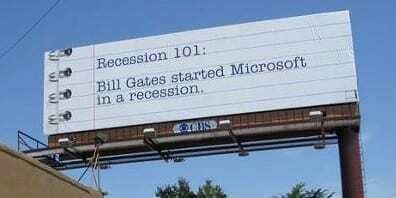 8 Creative Social Awareness Campaigns : Which one of these pulled you? In this fast pacing world, everyone needs to be ahead of the game. Considering the fact, there are too many things occurring around us which we need to stay tuned to. 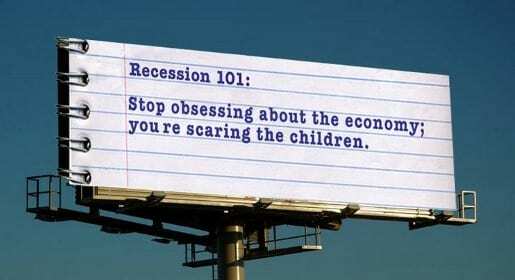 So why we need to be aware, because information about society and its issues make us more responsible for the society. For example, if more young guns are taught about the adverse effects of global warming, they will surely keep an eye in fuel saving. If they are taught about social issues and problems, they will make a effort to do something about it, therefore improving society as a whole. There are a lot of social problems like female infanticide, alcoholism, drug abuse, global warming, etc. which are still huge problems around us. It is essential that more and more people be made aware of these issues so that we can fight them as a united country. Social awareness also makes the individual more mature and thoughtful when it comes to making important decisions for them or society. 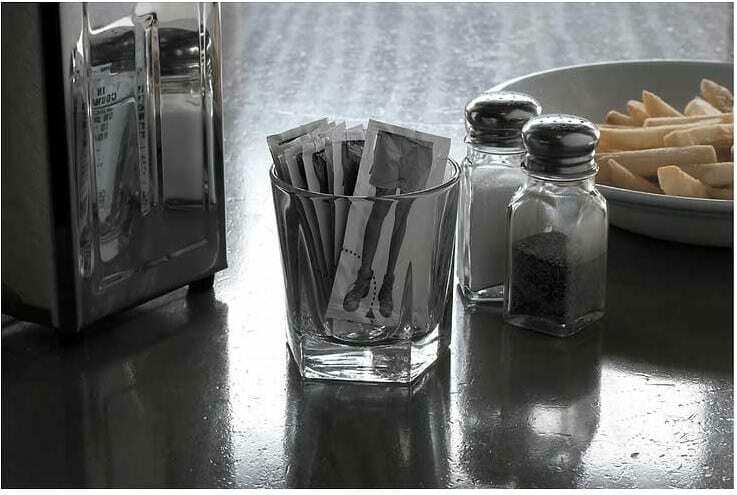 Now there are many sources of media which continuously feed us by making creative campaigns on social awareness. Today I am going to show some of the creative campaigns from around the world on social awareness which helps to push the masses other than creative satisfaction. 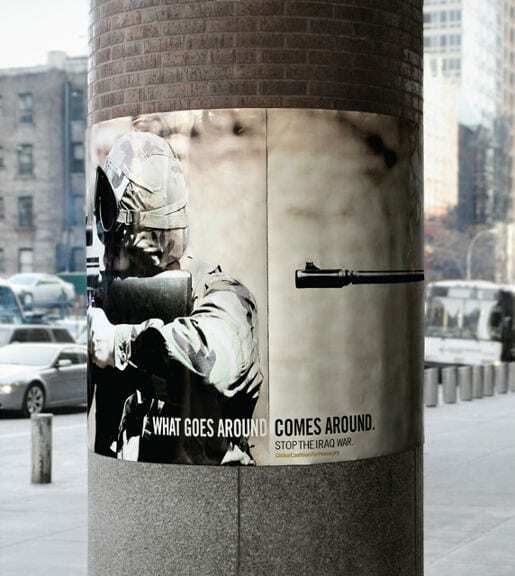 A problem like landmines , the idea should be creative enough to raise awareness and fund to fight against it. 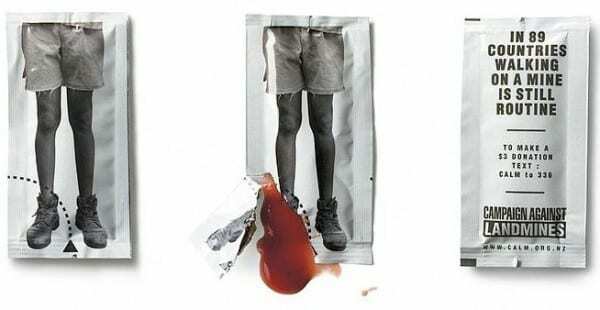 In some New Zealand restaurants, the ketchup packs are designed in such a way that when you cut it from side, you can see the effects that leg is cut and blood is there due to landmines. This is ad created for Music one for stopping music piracy. 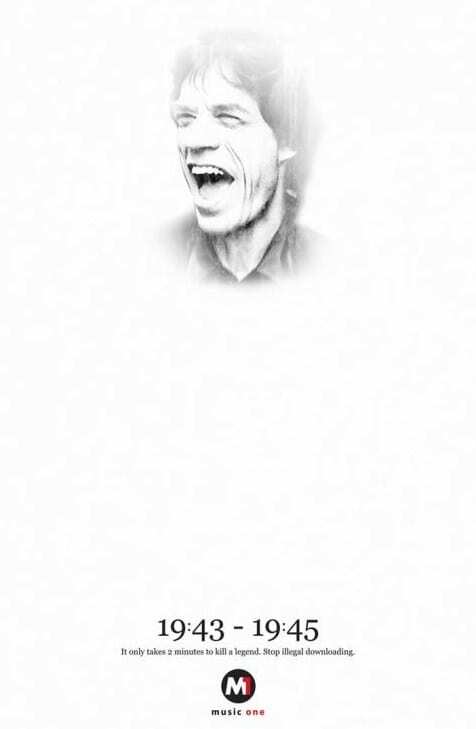 This ad depicts that death is not only way to kill a music legend, only 2 minutes of illegal downloading kills them. 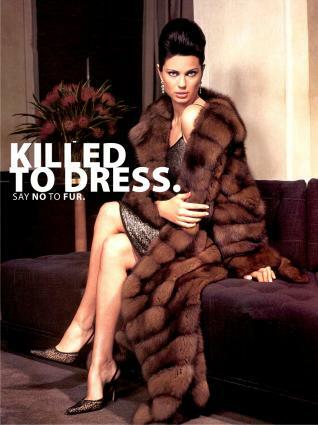 This ad is designed to make us realize that stop killing animals for sake of fashion by showing a woman wearing a fur coat made by bear fur. 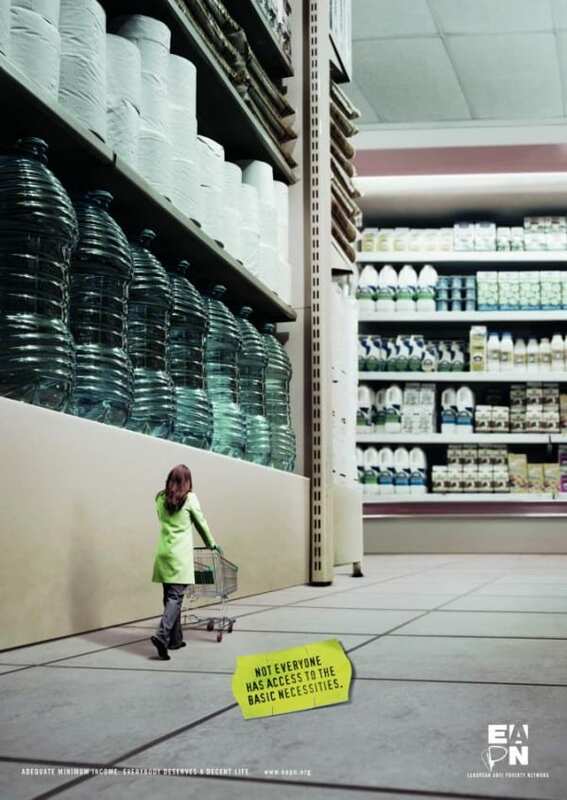 A simple and effective public awareness campaign by European Anti Poverty Network, an independent network of non-governmental organizations(NGOs), against poverty and social exclusion in the Member States of the European Union. 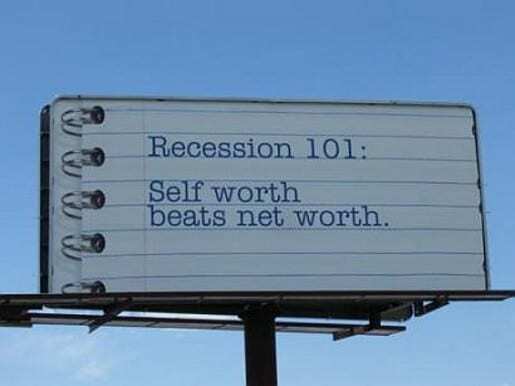 These are the billboards which were placed at the time of recession in America and very succinct reminder that the nation will come from these troubled time. Do I need a explanation for this? 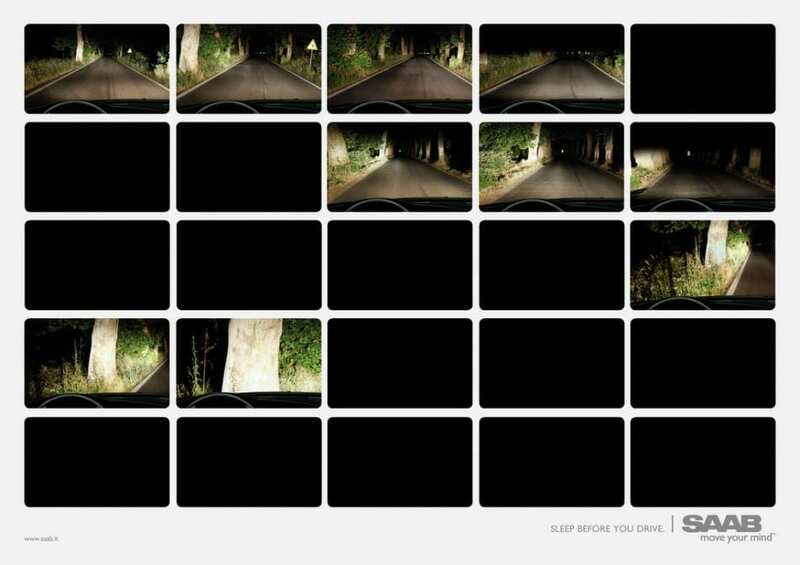 Have a proper sleep before you drive because blink of an eye cause accidents as shown in this ad. Not to forget too, “Don’t drink and drive”. 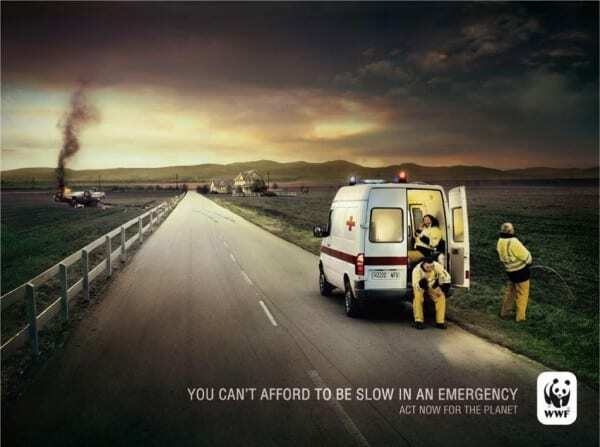 This ad was an WWF initiative to tell authorities of emergency services that rescuing is more important than chit-chat on mobile, smoking or piss(thought its an emergency too). 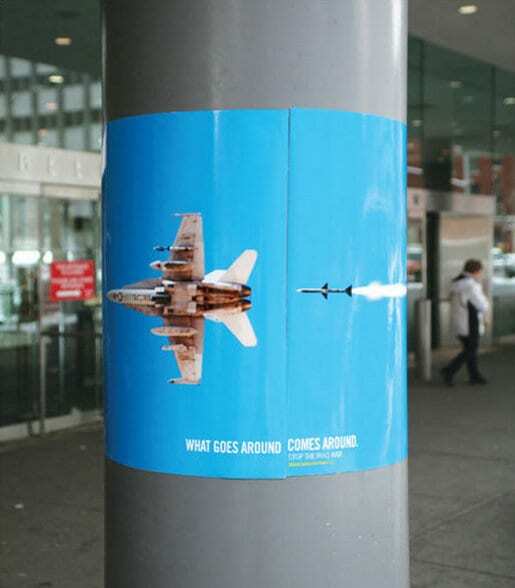 One of my favorite, a very conceptual campaign against war in Iraq where these posters were designed to wrap around the poles. 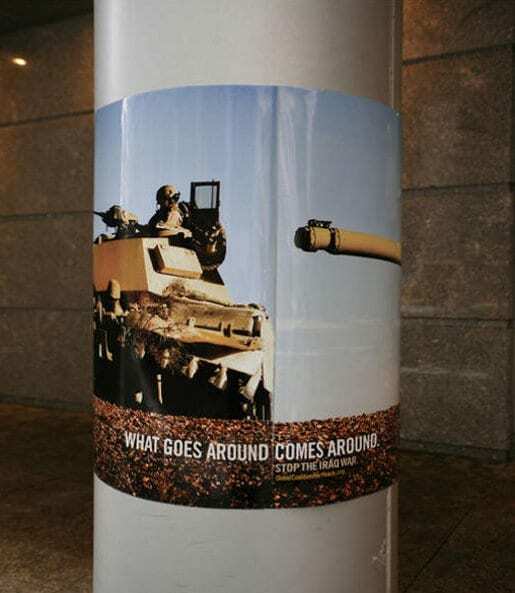 The theme “What Goes Around Comes Around” is aptly communicated by showing the rifles, missiles and tank guns coming round the pole to catch up with the aggressor in each poster. I know might be these are not most of the creative campaigns around the world, but they really push me to think about the society.. Does anyone of these pulled you up too, do share your views with us! What is the evil eye? And how does this relate to Judaism? How Not To Feel Like a “Squeezed Lemon” At the End of the Study Year?